Trees form an integral part of a property’s value and visual appeal. If you don’t have the necessary equipment and skills, caring for your trees may be a challenge, however. 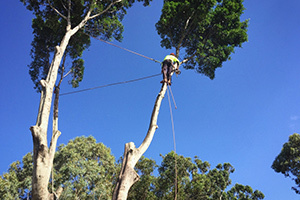 Perth Arbor Services offers a wide range of tree services in Nollamara to make life easier for you. Tree pruning is necessary to stimulate tree growth by removing dead twigs and branches. We follow a specific pruning and branch-thinning method to enhance the health of your trees. 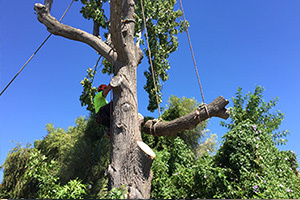 Tree lopping refers to the removal of problematic and excessive branches. 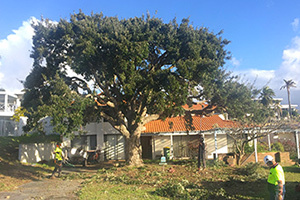 Tree Surgeons generally regard lopping as dangerous to the health of trees, so it is essential to the health of your trees to trim branches correctly. If you are planning a landscaping or extension project, a stump that is in the way can be discouraging. 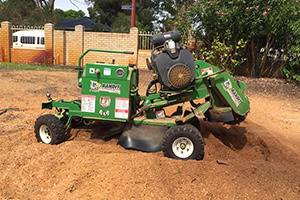 Contact Perth Arbor Services to remove or grind down stumps that you can fully utilise your property. Unfortunately, trees can become problematic, especially if they reach a size that makes them a lightning hazard or if they are on the verge of collapsing. Removing tall trees can be dangerous if you don’t have the required gear and expertise. 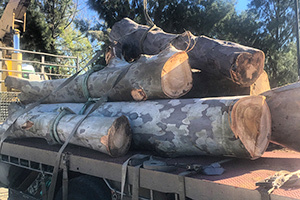 Contact Perth Arbor Services to remove trees from your property. If you own land for development, Perth Arbor Services will prepare the area by removing all shrubs, weeds, bushes and, if necessary, trees. 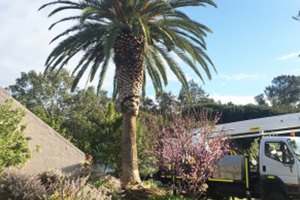 If you are worried about the health of one of your trees, our tree experts can come to your property to conduct a thorough tree risk assessment to catch potential problems at an early stage. Upon completion of the evaluation, we will recommend a suitable course of action to solve the problem. We can also determine whether a tree has the potential of becoming a risk to your structure or people on your property. Have questions about Tree Lopping Nollamara?